Fortive will buy Accruent, an Austin company that makes software to track real estate and facilities. Growing Everett-based technology company Fortive announced it is buying a software firm named Accruent for about $2 billion, adding to a long list of acquisitions in the past two years. Fortive will buy Accruent from private equity firm Genstar Capital. Accruent, based in Austin, makes software to track companies real estate, facilities and other physical assets. 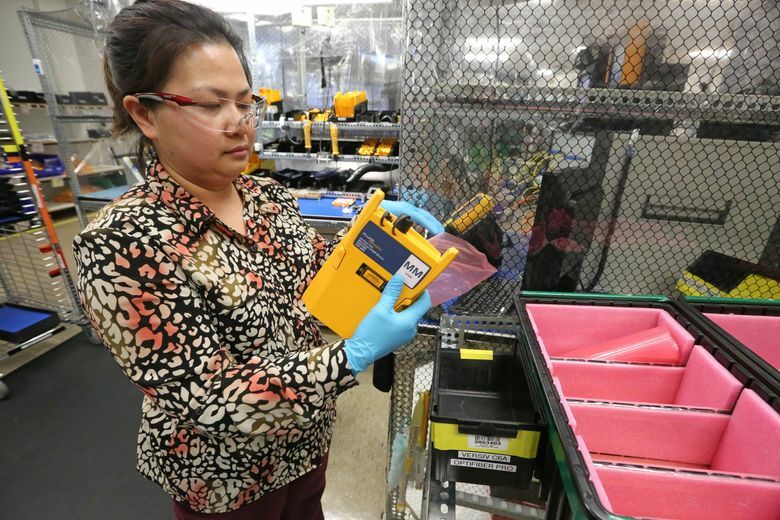 Fortive spun out of Danaher two years ago and is the parent company for more than two dozen manufacturing and industrial technology companies, including Fluke, Matco and Gilbarco. Counting the Accruent deal, the company will have spent more than $7 billion on mergers and acquisitions since its inception. Accruent will join the same Fortive division as Gordian, a construction management software company Fortive scooped up earlier this month. The Everett company also bought a medical sterilization unit from Johnson & Johnson in June, its biggest deal yet with a value of $2.7 billion. The Accruent deal is expected to close in the next couple months. Fortive expects Accruent to bring in $270 million in revenue this year.